Composition: Rich in vitamins, amino acids, oligoelements and enzymes. 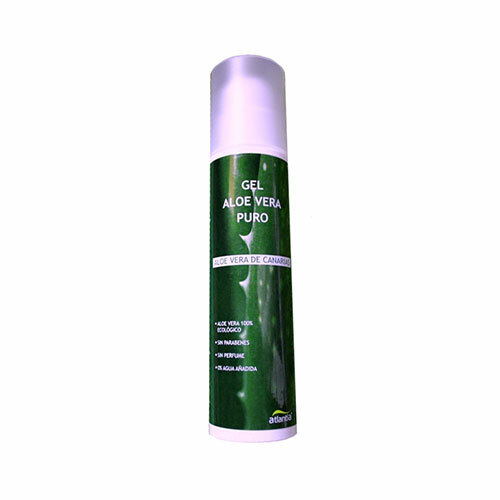 Principal ingredient: Pure organic Aloe vera juice with no added water. Skin benefits: Moisturising and cell regenerating. Soothes itchy conditions, insect stings, minor cuts, burns and sunburned skin, etc. 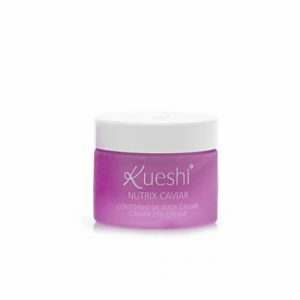 How to use: Apply over the skin massaging gently until it is totally absorbed. It is recommended that it be used two or three times a day. No preservatives added. Perfumes free.